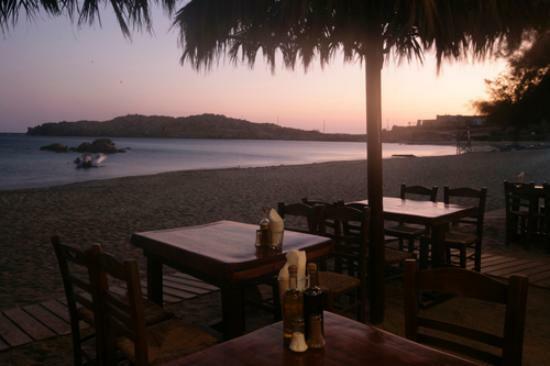 Tasos tavern in Mykonos, at Paraga beach, is what it comes in our mind when tradition is the subject. It is the oldest and most traditional tavern on the island, right on the seafront. Offers Greek traditional dishes and appetizers in a friendly atmosphere and really good service. They would definitely make you come back for sure!